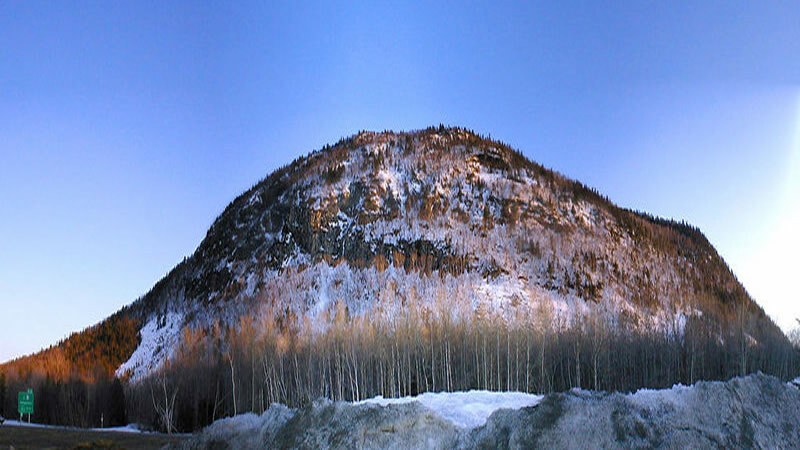 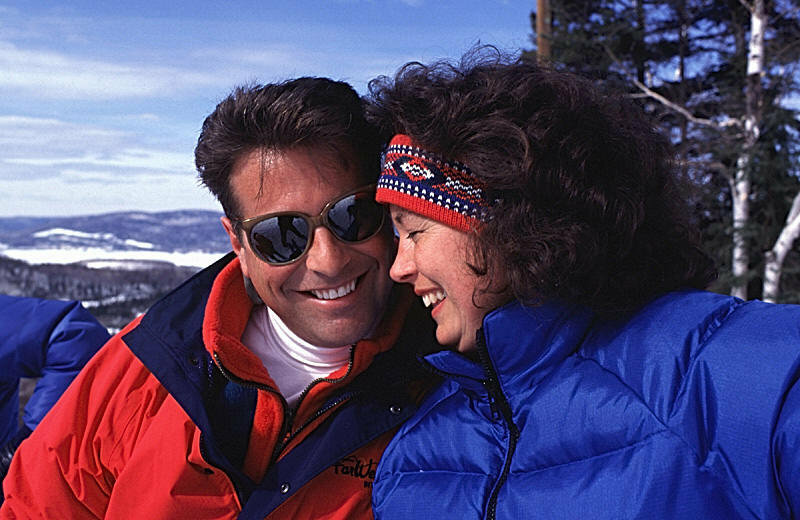 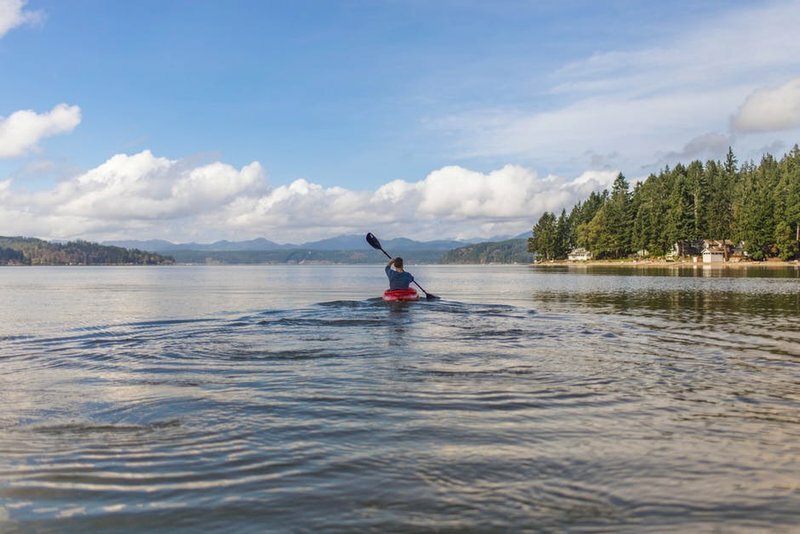 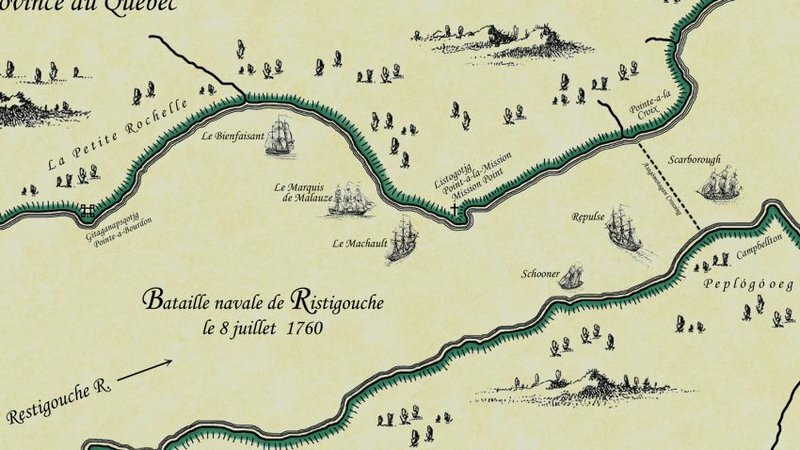 EXPLORE OUR DALHOUSIE, NB HOTEL GALLERY! 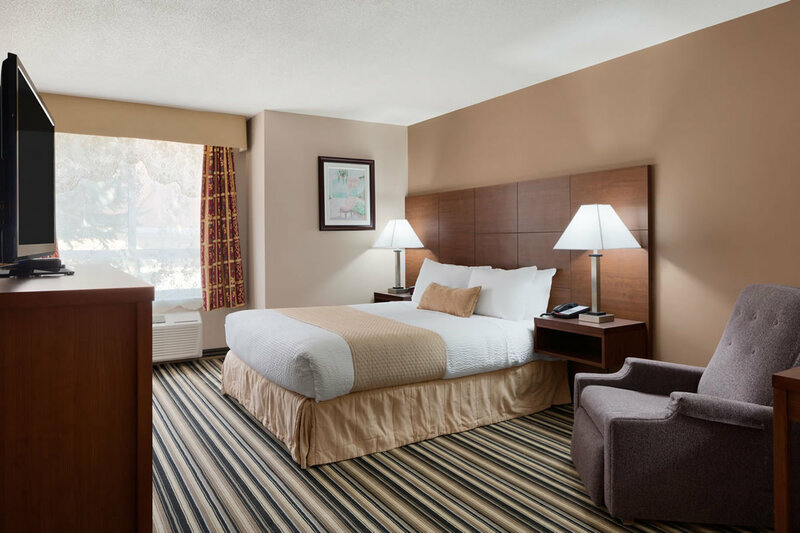 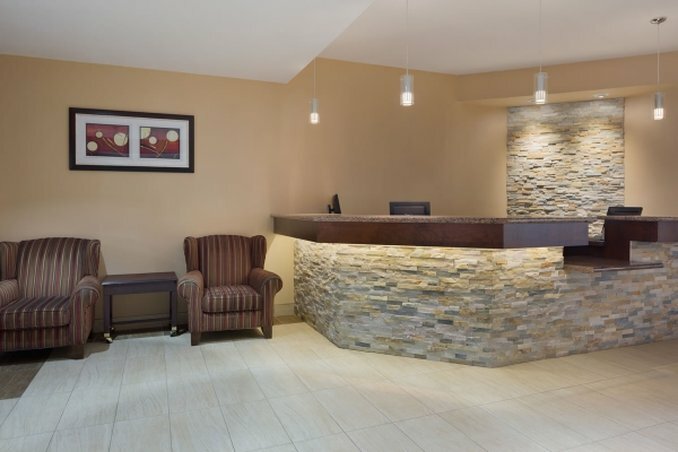 Welcome to the newly renovated Days Inn & Conference Centre Dalhousie! 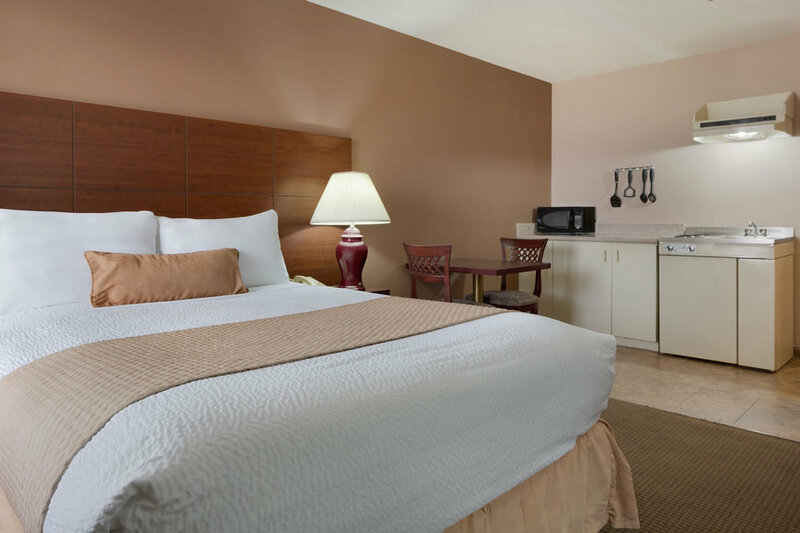 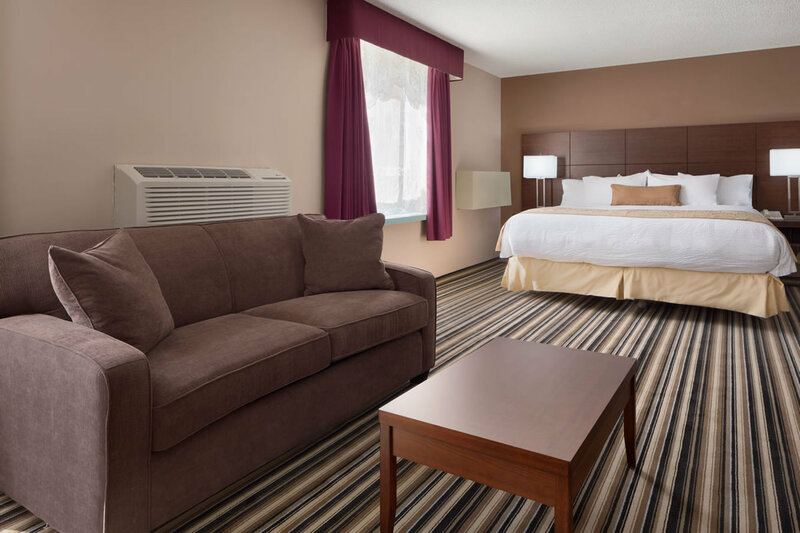 Our spacious hotel overlooks the Baie de Chaleurs and features charming rooms and inclusive amenities. 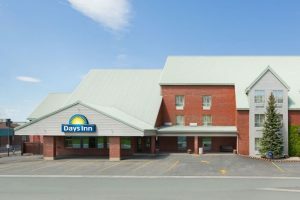 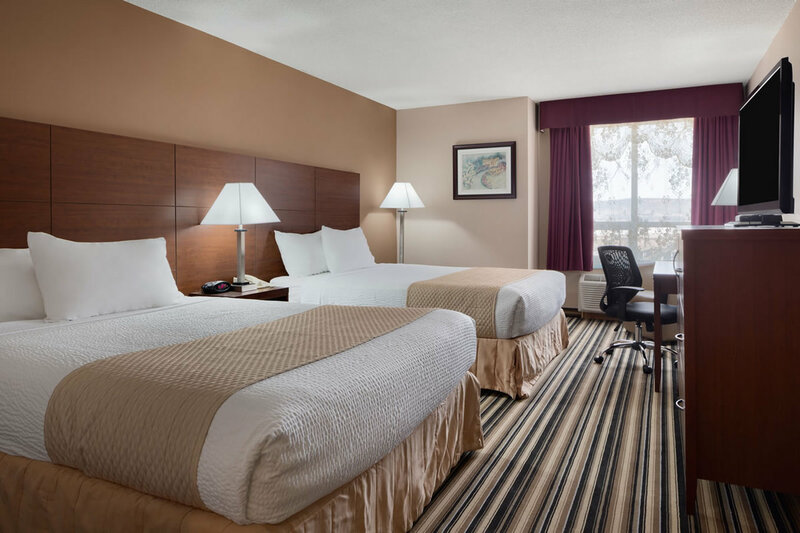 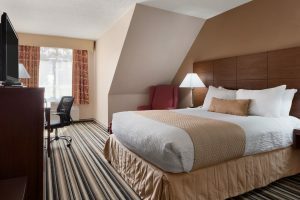 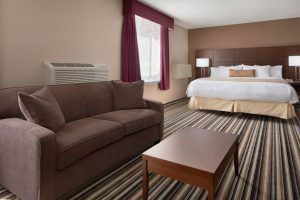 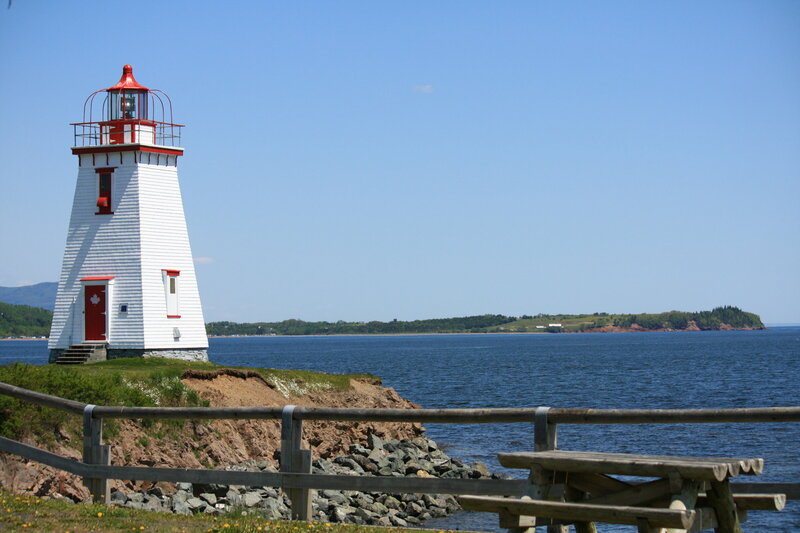 Located in downtown Dalhousie, the Days Inn & Conference Centre Dalhousie is the ideal place to experience the best of the Maritimes at an affordable rate! 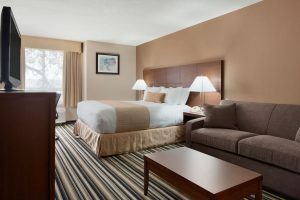 Our hotel offers guests a chance to enjoy our charming king and queen rooms, in addition to our large efficency rooms wich feature kitchenettes and sitting areas- perfect for a short or long-term stay in Dalhousie! 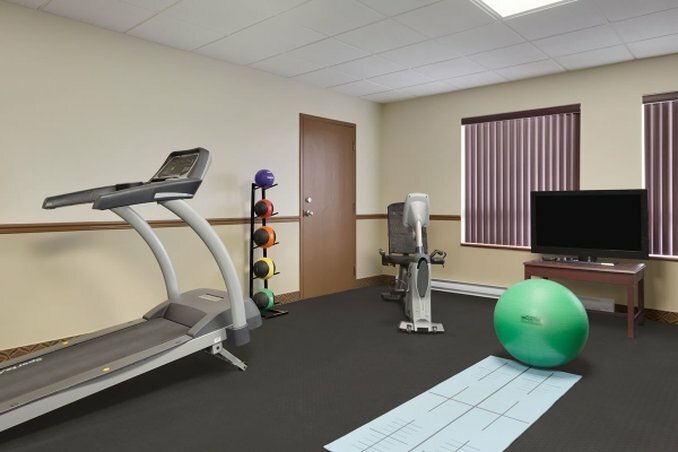 The Days Inn & Conference Centre Dalhousie is also proud to offer accessible rooms, so everyone can enjoy their stay with us! 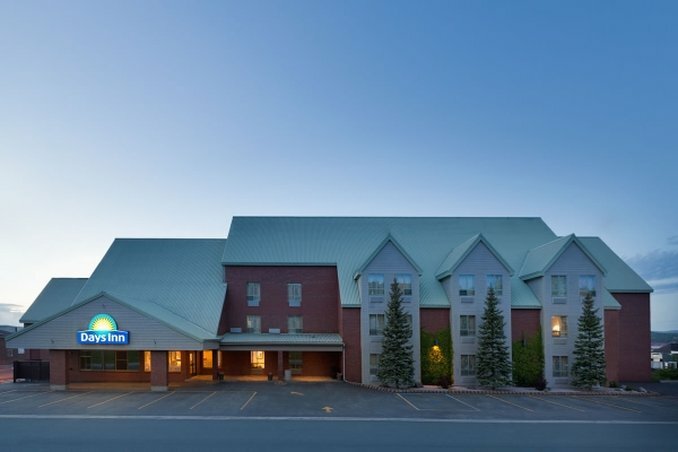 Our hotel features 6 on-site meeting and event venues and a large off-site venue just 100 ft. from the hotel, making it the perfect place to host your next Dalhousie event! 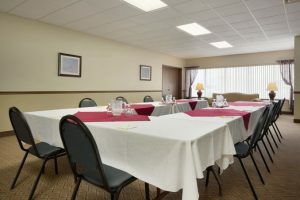 Ask our friendly conceirge for more information on booking your meeting space at the Days Inn & Conference Centre Dalhousie today! 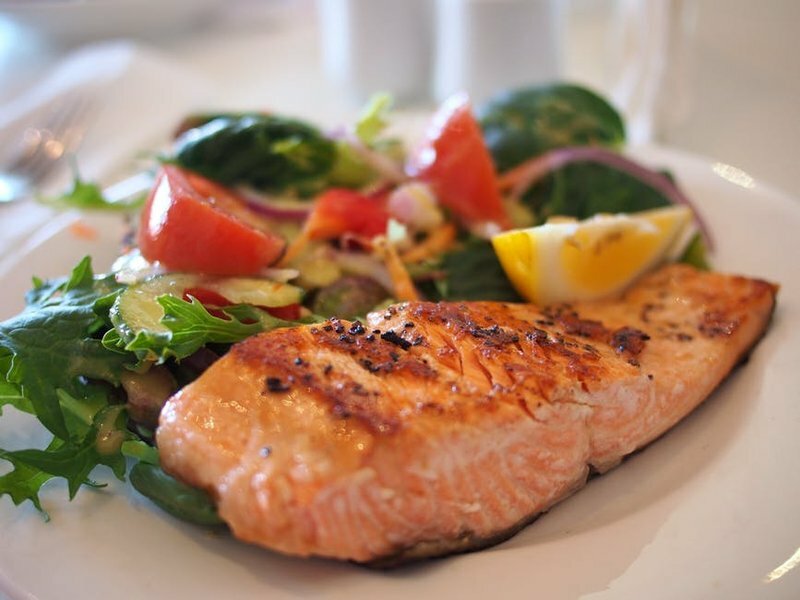 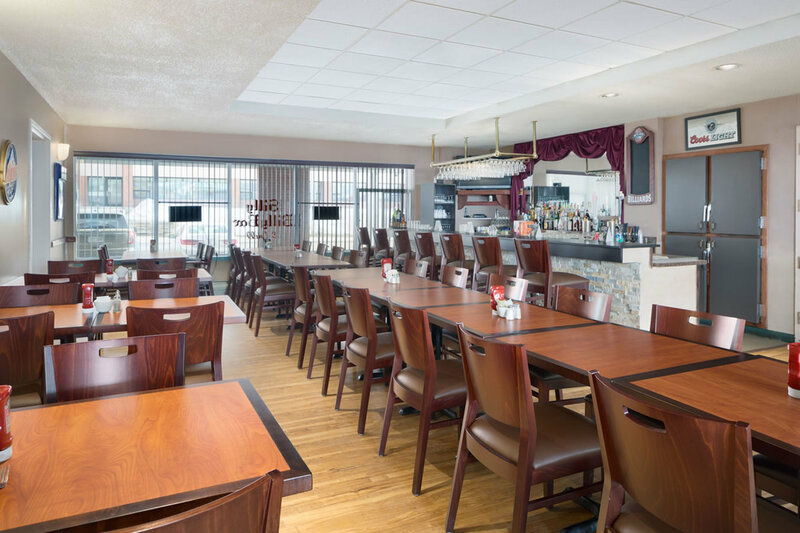 Voted the #1 restaurant in Dalhousie, our on-site restaurant Chez Rachel is a great place to grab a delicious bite during your stay at the Days Inn & Conference Centre Dalhousie! 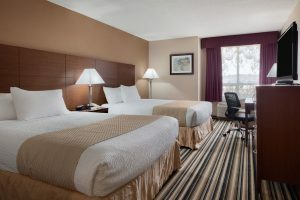 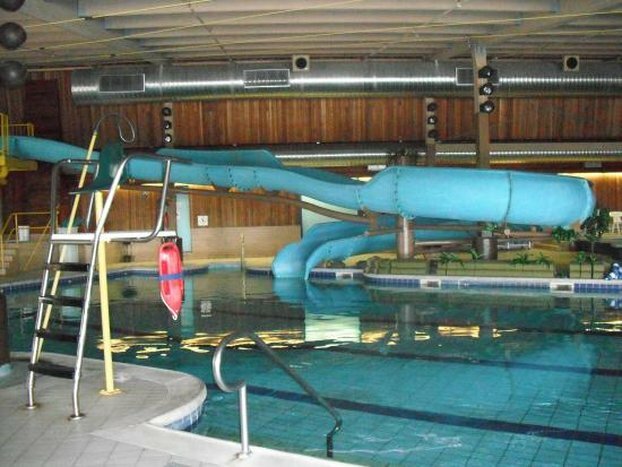 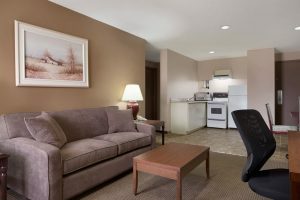 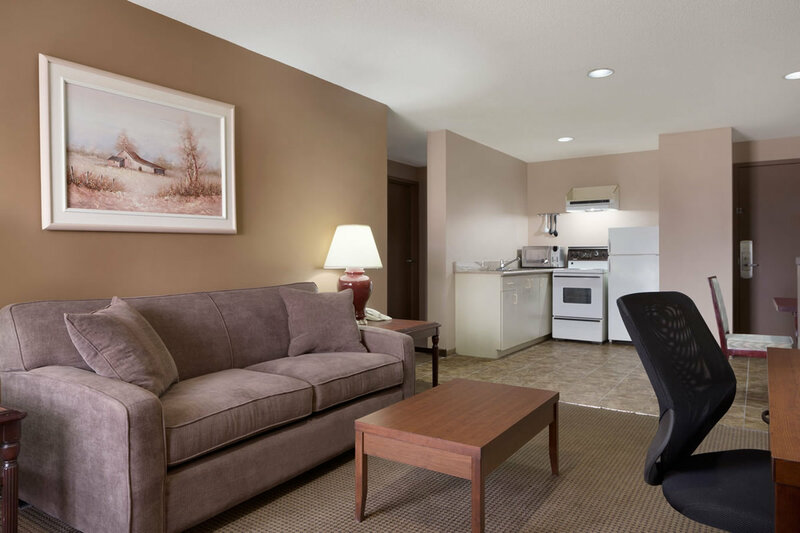 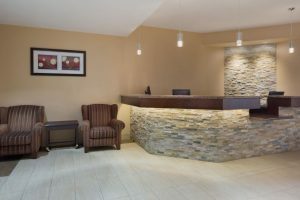 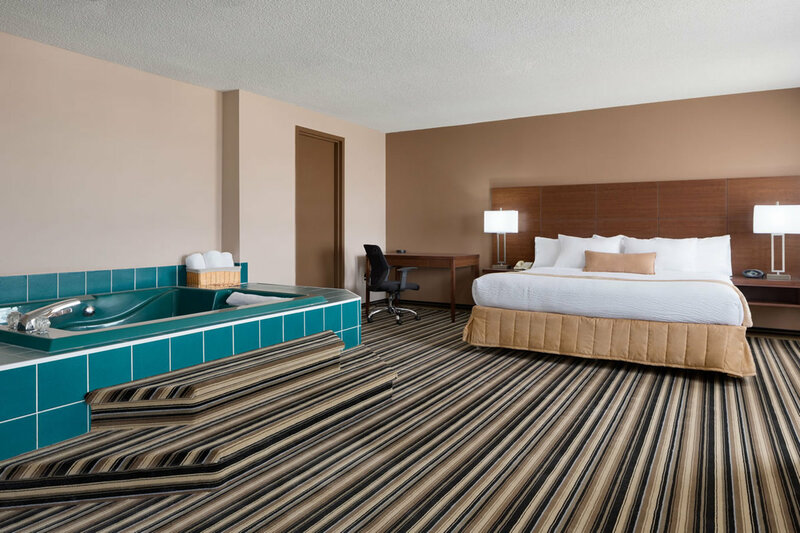 Explore our hotel’s gallery and book your stay at the Days Inn & Conference Centre Dalhouse today!